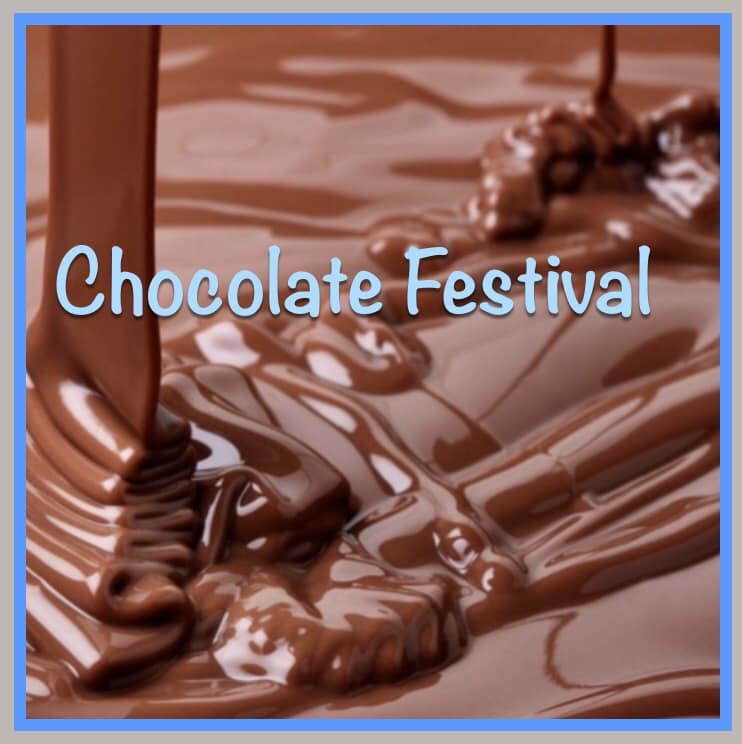 We are having a delicious event - a Chocolate Festival! We do this every year but this year is a little different and we hope you enjoy the small changes we’ve made! This will be located in our Auditorium which is on the second floor of our Town Center. Admission is $10 - You can buy a ticket in advance or pay at the door. You will get an empty box that will be filled with CHOCOLATE from the vendors you visit. Have all the vendors check off your sheet and then turn it in with who is the BEST CHOCOLATE SAMPLE and MOST CREATIVE USE OF CHOCOLATE! If you want to know who the winners are watch our Facebook for a post sometime around 8pm! All money raised will go towards improving Activities in our Memory Care. Questions can be directed to Nicole Smith, Director of Life Enrichment, at 941-757-2339.